Inside: Learn invaluable skills for how to help an angry child learn emotional regulation that will create a more peaceful home. Raising a child who experiences intense emotions and doesn’t yet have the coping mechanisms to deal with them appropriately means unpredictability, lots of ups and downs and overall family chaos. It is not uncommon for parents to come into my therapy office engaging in a small tirade of their own, exhausted and unsure of how to deal with the constant barrage of negative behaviors. So what is the best way to help an angry child? Help an angry child by finding your triggers. Overwhelming noises and disruptive behaviors trigger our own subconscious emotions (whether you are aware of it or not) and can quickly uproot the vision you have for your parenting. So what is the key to surviving amidst the chaos of our complex highly emotional child, and also managing to be the strong parent they need? It is not always well received when I prompt parents to reflect on their own internal states during their child’s blowups and meltdowns. It is very much a part of our parenting culture to put the focus outward (on the child), and not only on the child but specifically on their behaviors. 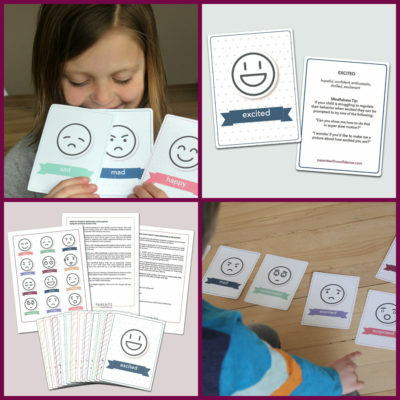 While it is helpful to observe a child’s behaviors in order to better understand the need driving the behaviors, a faster way to make progress towards peace in your home and with helping an angry child is to get your own emotional house in order, first. Intense temperaments or not, you as the parent, set the tone of your family environment. Your sensitive child is very tuned into your energy and they are watching (and modeling after) your every move (I know, no pressure right?). No worries though, while the process of self-reflection and managing your own emotions isn’t done overnight, there are some straightforward questions to start you on the journey. 1. Reflect on your own reactions and behaviors when your behaviorally intense child is struggling. Your intense child is sensitive by nature and will experience many emotional highs and lows. While they are young and their emotional regulation center is under major construction, they will need you to be their emotional rock. A calm, confident and resolute presence that demonstrates to them you are in it for the long haul (or long meltdown). When it comes to helping a child with anger, modeling your own emotional regulation skills is key. 2. What factors are preventing you from being the parent your intense child needs during stressful times? When you sort out your own story from your child’s, you are better able to respond to the needs that underlie their disruptive behaviors and remain emotionally neutral and supportive. 3. How can I support myself in the heat of the moment when helping with my child with anger? 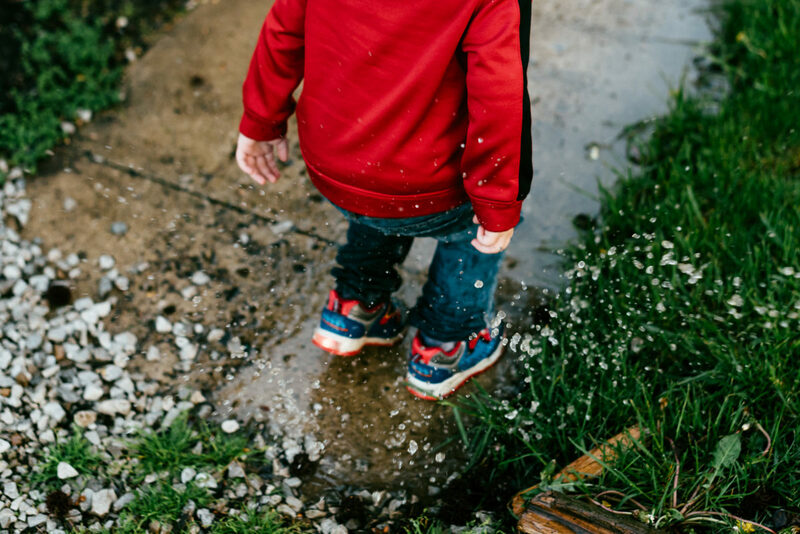 Planning in advance how to increase your odds of success during overwhelming parenting situations will go far to aid you when your brain’s stress center is under siege (yes, this is the exact same thing happening to your child’s brain mid-meltdown). make visuals to place around your home with your parenting intentions or use a cool trick like this one from Kelly at HappyYouHappyFamily, to give yourself a concrete reminder when your brain is overwhelmed. Because of the pesky fact you happen to be human, you will not always dominate over surging stress hormones and an over-activated amygdala. 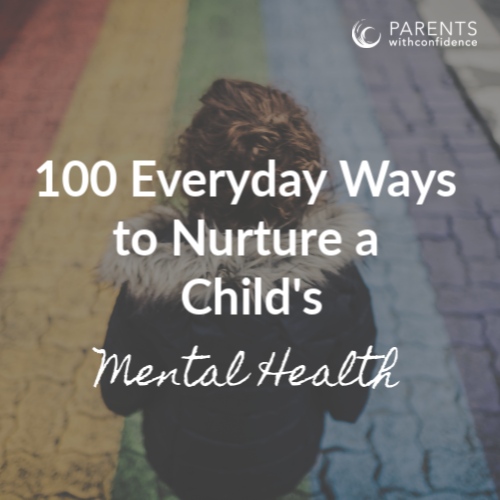 Negative thoughts will not help you on your mission to be a strong and steady parent for your intense child, so prepare to practice self-compassion and time to repair and connect with your child. Within a few weeks of reflection and intentional planning and problem solving, parents return to my office feeling empowered and confident with. They’ve realized the power in how to help an angry child lies in turning the focus inward, taking responsibility for their own behaviors, instead of focusing only on controlling their child. Turning your focus inward as the parent of an intense child is the first step to more peace in your home. As Mahatma Gandhi said in a famous quote, “Start changing yourself if you want to change the life around you”. Thank you for this article! It’s very helpful, and I really like the idea of a parenting mantra. Do you have any examples? A great post coupled with a great resource hair (5-hair ties, from Kelly). Thank you. Not useful at all. It’s fine to realize that my thoughts and reactions are important and anyone with an ounce of self reflection has thought about this before. But no suggestions on actual parenting. The part where you teach your kids things and maybe even get them out the door without having to tell? I hate parenting articles that only tell us what we are doing wrong and then end. Thanks so much for reading. I understand your frustration in wanting solutions to go with the theory behind the article. It is really difficult to fit everything into a short blog post that people usually only stick with for 30 seconds:). For this reason, I try to provide other links and resources at the bottom for parents to further explore. My mission is to inspire parents to think differently about their approaches with their child. 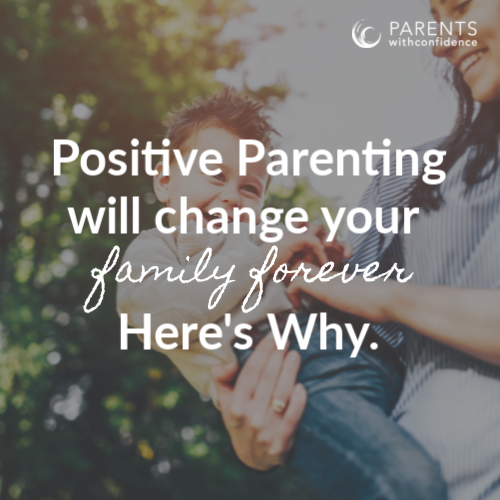 Changing the way to do this is definitely a marathon and not a sprint, so the article is more of a springboard to get you interested in exploring more about conscious parenting. I am going to add a resource to the article at the bottom that I hope you will find very helpful, I know I do. Take care!